I went to the state beekeeping convention in 2013 and bought a booklet published by the LSU Ag Center. 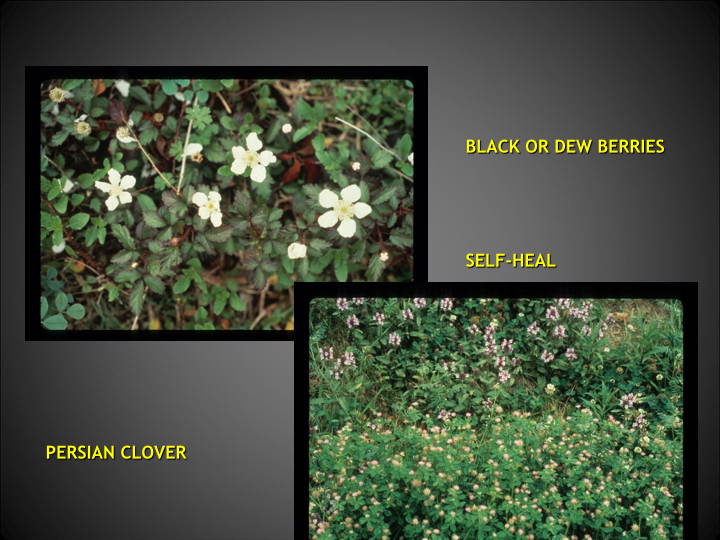 It contains pictures and descriptions of nectar and pollen producing plants that are native and grow well in Louisiana. Bees do not need only nectar producing flowers, they also need pollen. 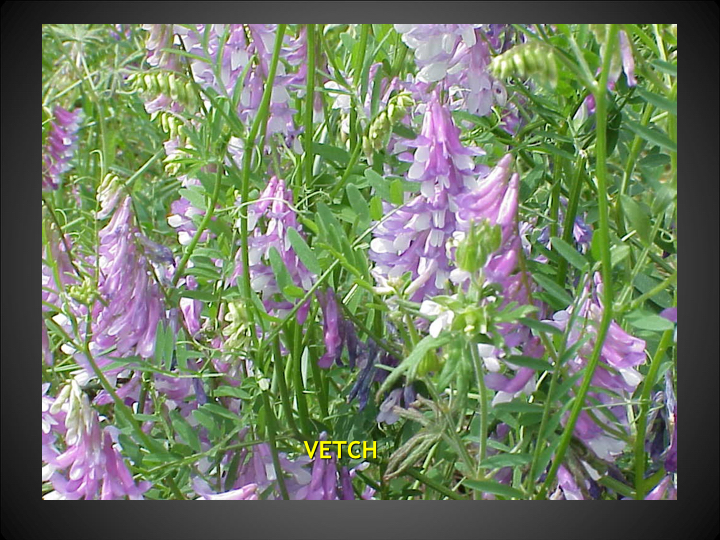 Nectar, which is converted to honey, provides the bees with a carbohydrate; while pollen, which is converted to bee bread, provides a protein source. Just like people, bees look for diversity in their food to provide a balanced diet. Often people, including myself, don't realize how important trees are to bees. Now that I keep bees I use trees as a guide for what the bees have accessible to them early in the year. 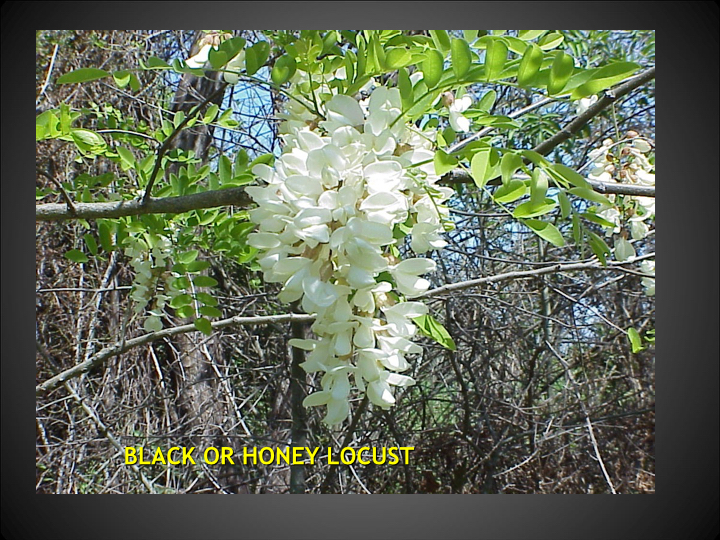 Trees provide a lot of forage to honey bees as well as other pollinators. 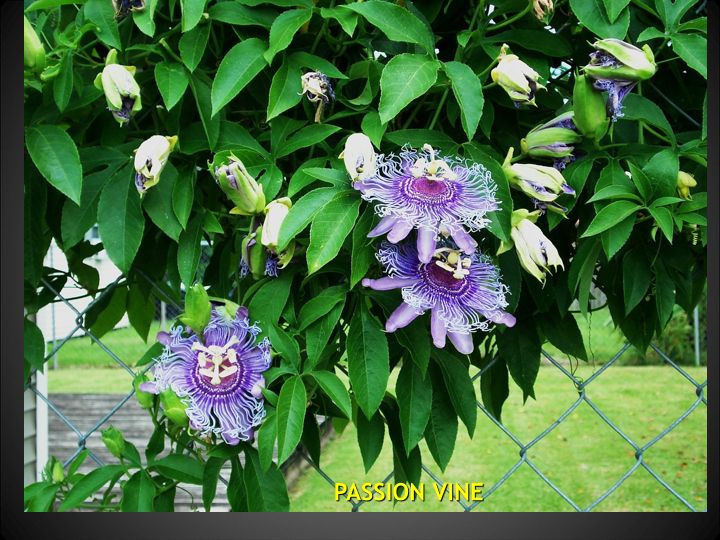 Grab a copy of Louisiana Honey Plants by Dale Pollet, Ph. D. to get more information and even a handy chart of bloom times. 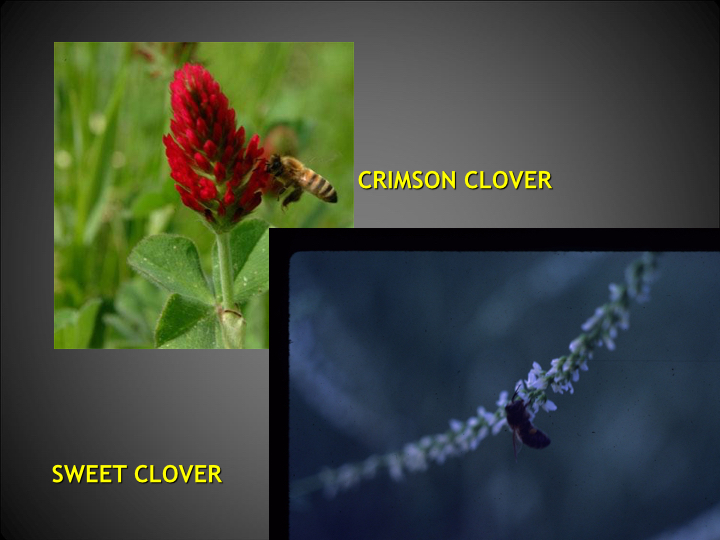 The below images were taken from LSU Ag Center's powerpoint presentation on Spring Honey Plants.